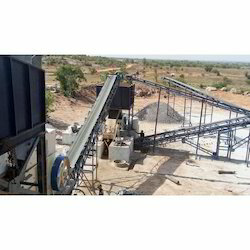 Our Organization is an ISO 9001:2015 Certified Company, is among the topmost Manufacturers, Exporters and Supplier of a wide array of premium quality Crushing & Construction Equipments. 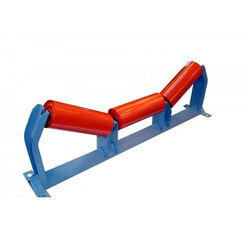 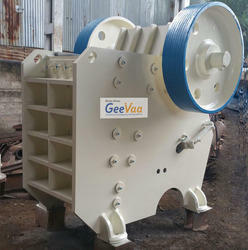 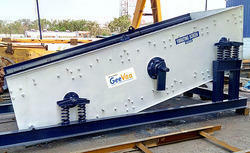 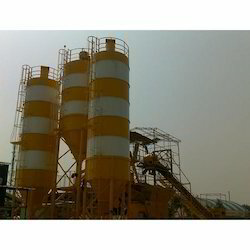 Our optimum quality product range consists of different Crushing & Screening Equipments. 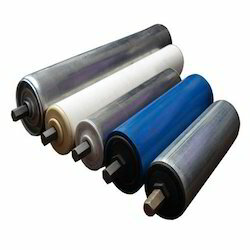 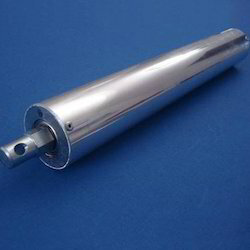 The stainless steel that is best in the market is used for the manufacturing of these products.